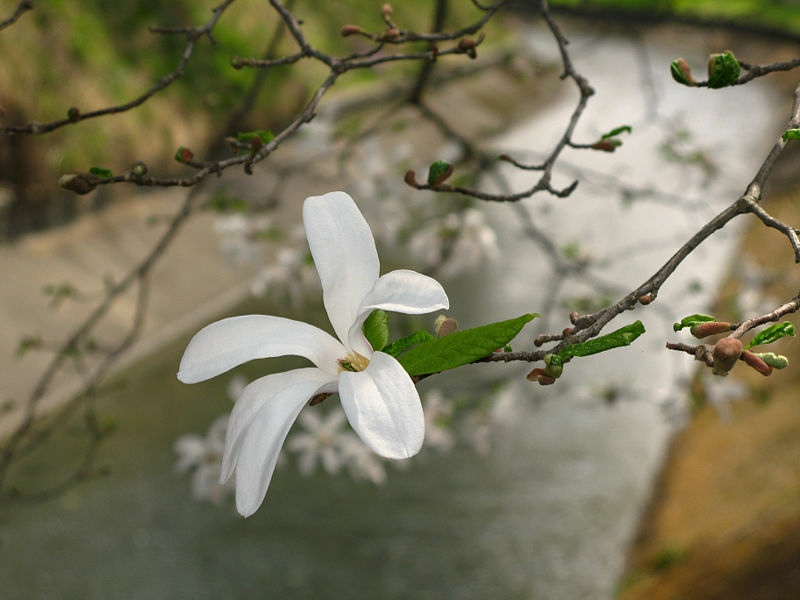 Following my Introduction to Japan and overview of The Geography of Japan, this is a brief look at the country’s flora and fauna. I won’t attempt to be at all comprehensive, I just want to provide a sense of place. 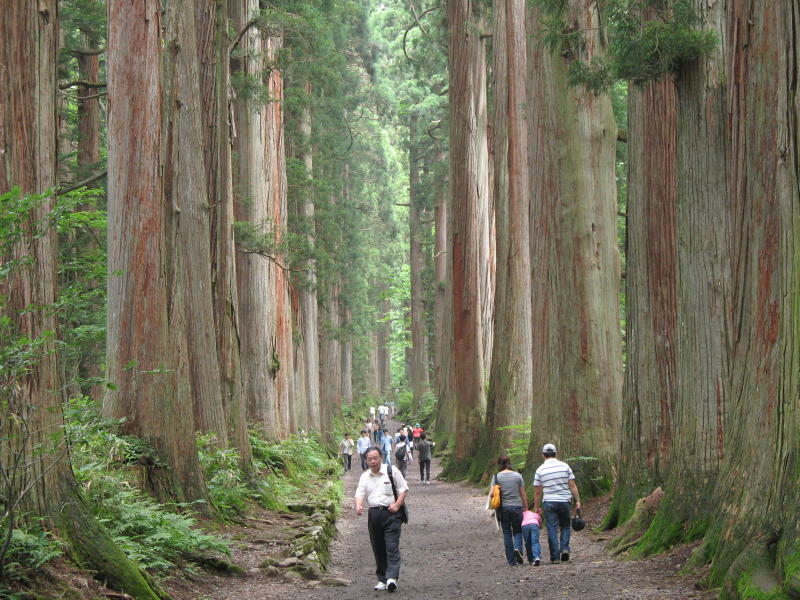 Much of Japan is forested. 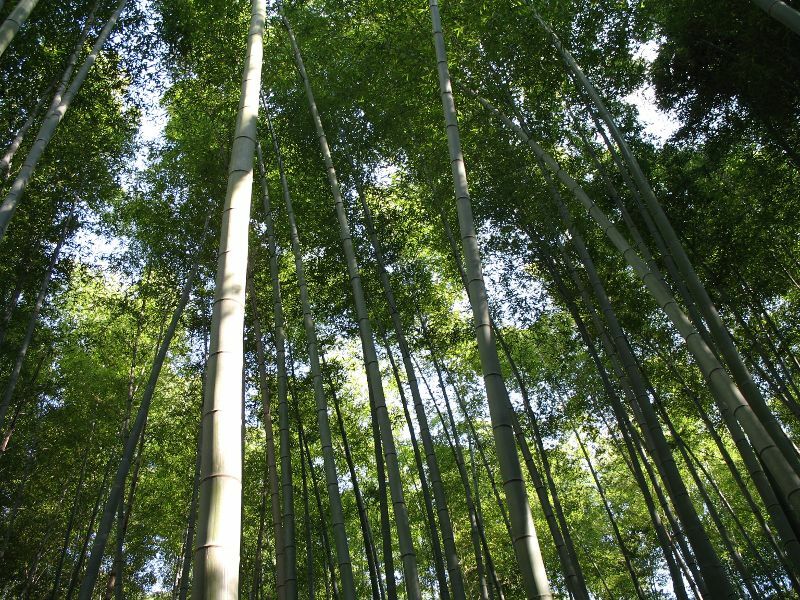 The northern forests are coniferous and the tiny southern islands have subtropical plants, but most of Japan’s forests are a mix of broad-leaf and needle trees, with the occasional grove of bamboo. 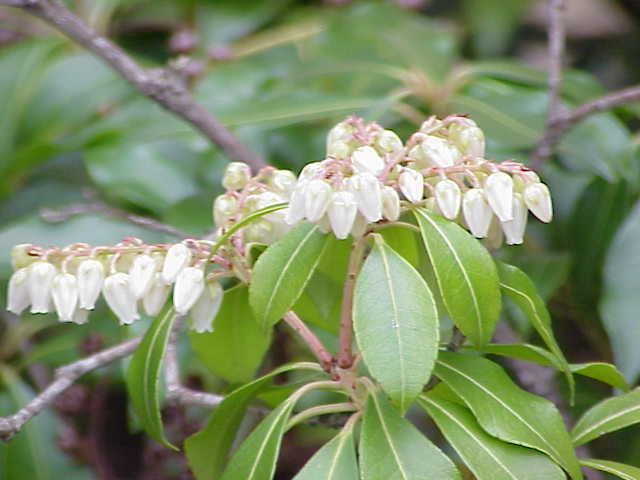 Common trees include native species of pine, spruce, beech, oak, and maple, as well as hinoki and sugi. 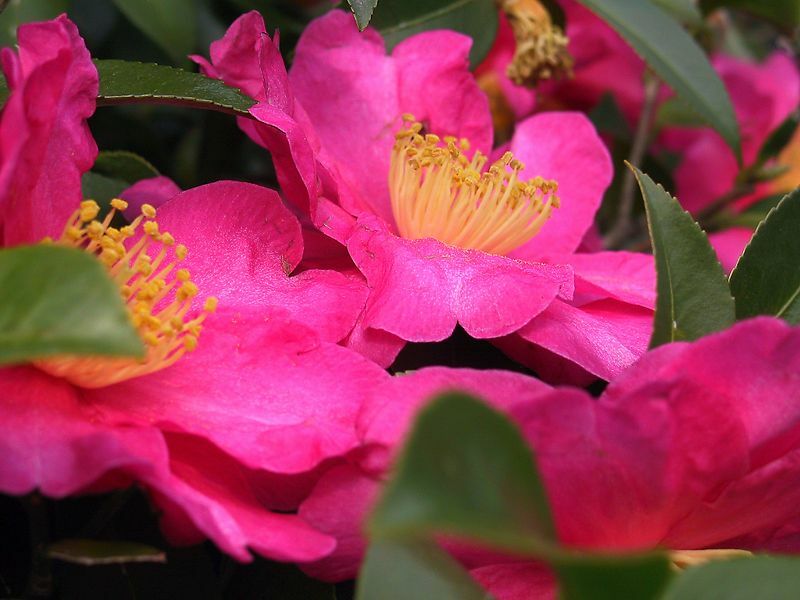 These last two trees are endemic to Japan, meaning Japan is the only place they grow natively, although both are now cultivated in gardens around the world. Hinoki is related to cypress, while sugi – which belongs to its own genus, Cryptomeria – has cedar-like wood and a sequoia-like appearance. Hinoki and sugi both produce wood that is excellent for construction, being strong, fragrant, and resistant to rot and insects. 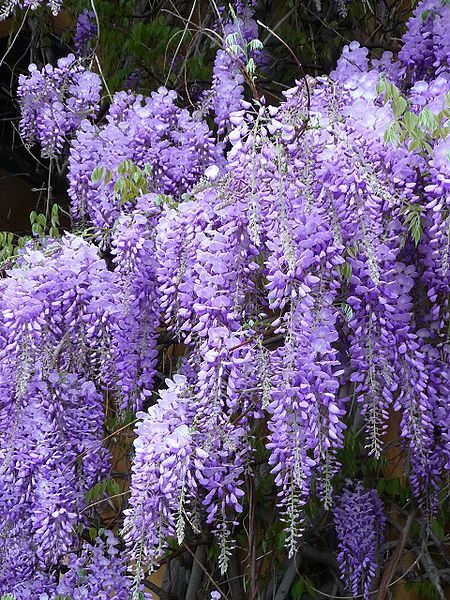 Unfortunately, both trees also produce abundant hay-fever-inducing pollen. Animals inhabiting these woods include foxes, wild boar, and deer. There are some brown bears on Hokkaidō, the northern island, and small numbers of Asiatic black bears in the mountains of the other three main islands. Wolves once inhabited Japan, but they died out about 100 years ago. 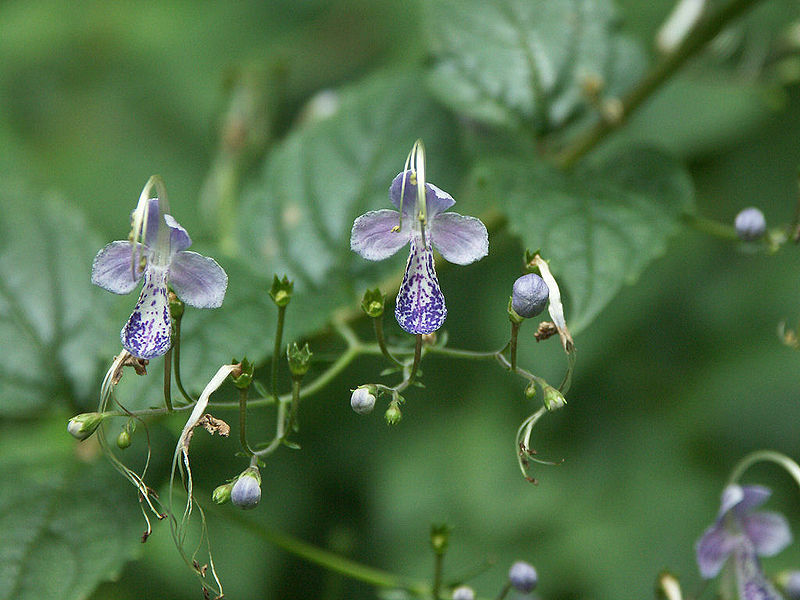 More unusual animals include the tanuki, the Japanese serow, and the Japanese macaque. 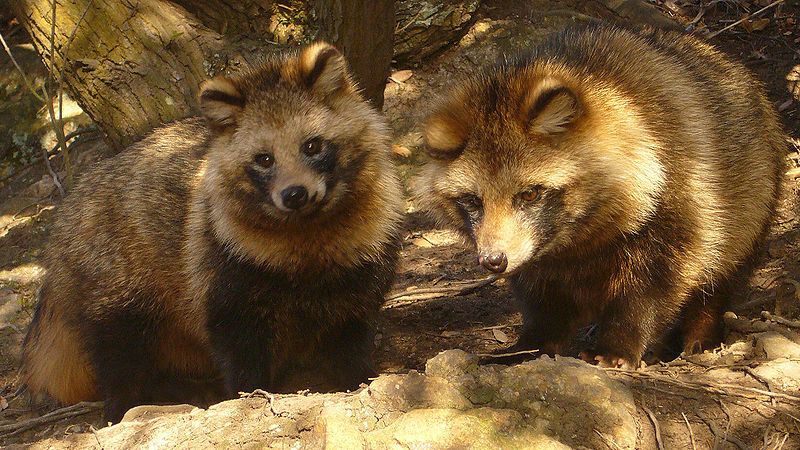 Tanuki are also known as raccoon dogs, but they’re unrelated to raccoons. Japanese folktales portray tanuki as shape-changers who like to eat huge meals and drink enormous quantities of sake and then pay with money that turns to leaves after the tricksters have made their escape. 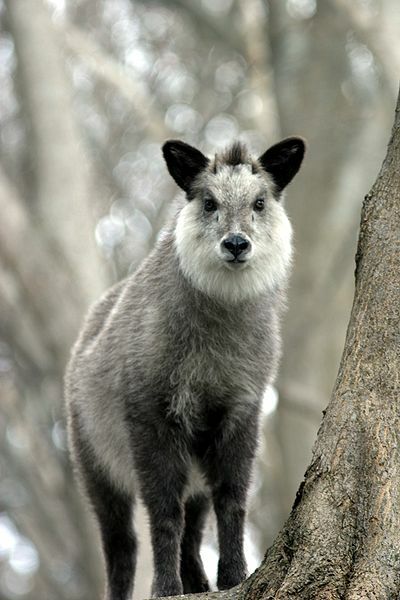 The Japanese serow has no colorful stories associated with it, but it’s endemic to Japan. The Japanese macaque is also unique to the islands. 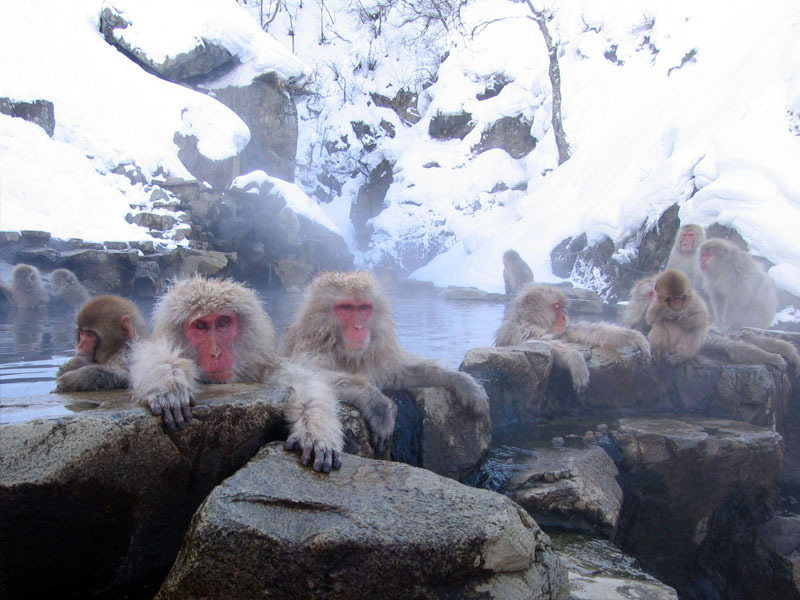 They’re sometimes called snow monkeys, as their range extends farther north than any other monkey, but they also live in regions where snow is rare. 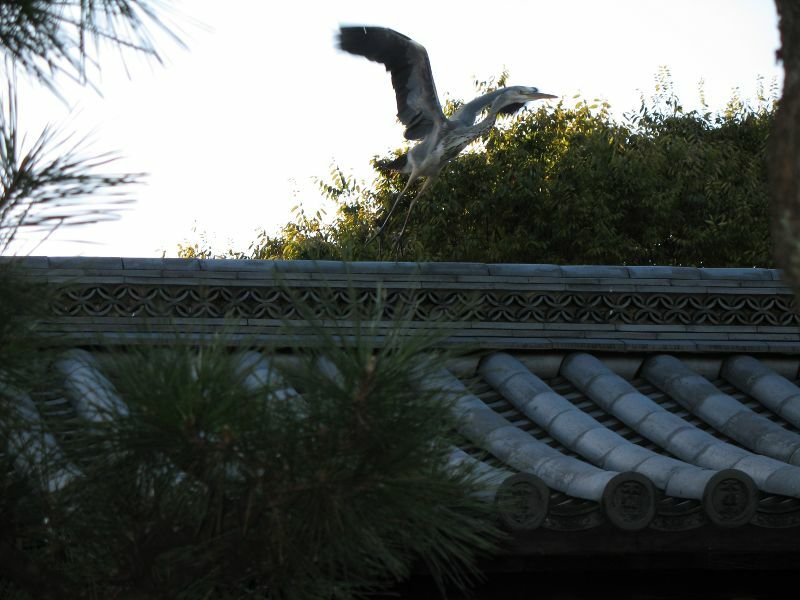 All manner of birds live in Japan. Crows dominate the cities and often drive away other birds, but waterfowl hold their own along the rivers, in the city or out. 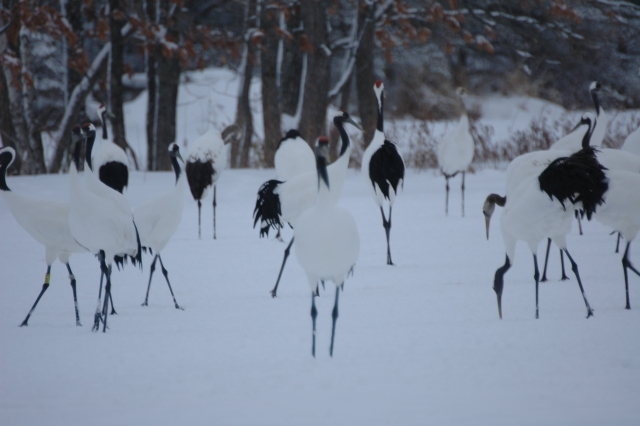 In Japan, as in the rest of East Asia, red-crowned cranes symbolize longevity and are a favorite subject of art, but they are now – ironically, sadly – endangered. 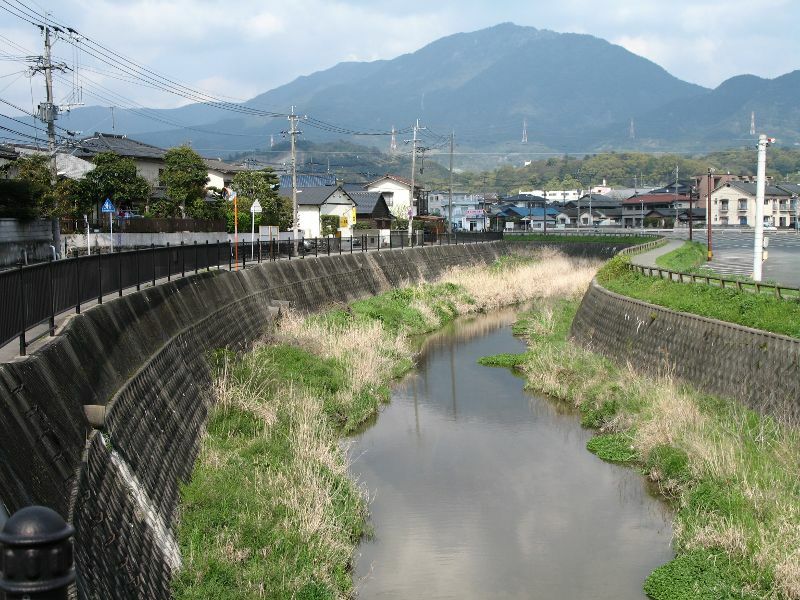 The paving of so many of Japan’s streams and rivers probably hasn’t done any favors for wildlife. With many streams like this one (Or most? All? ), not only have the banks been reinforced, but in fact the riverbed has also been paved. The pretense for this canalizing, which was carried out all over the country, was to prevent erosion and flooding, but the primary goal was really to create jobs and reward the construction industry for political support. It’s not entirely bad, though. Along the sides of streams like this, concrete blocks have been dropped and then covered with soil (the blocks help keep the soil from washing away), and riverside grasses are able to return. Grassy plains and wetlands once accounted for most of Japan’s non-forested flatland, but most such areas have long been filled with houses or farms. On the bright side, the average rice paddy is utterly teeming with life. 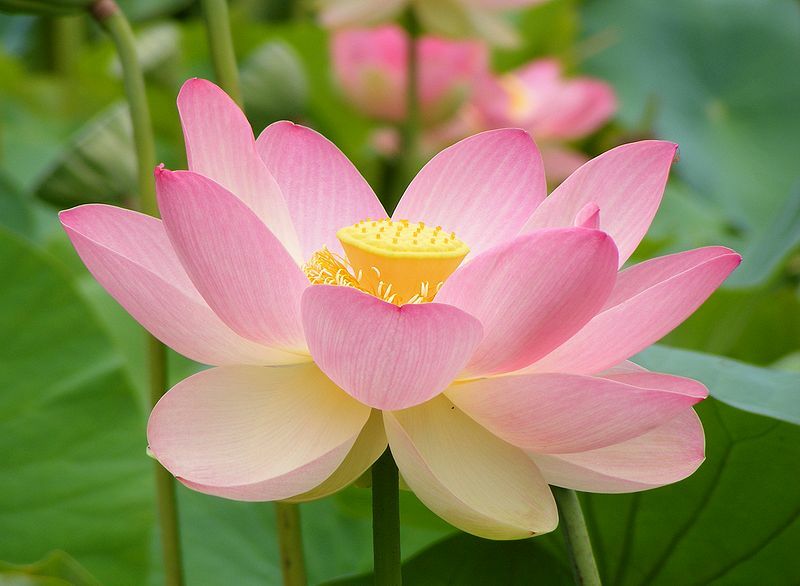 I harvested rice twice while living in Kobe, and both times, as the plot was cleared, frogs and insects fled the newly exposed ground in waves. Rice is the biggest crop in Japan, but it is by no means the only one. But I’ll leave the topic of Japan’s fruit and vegetables for another post. 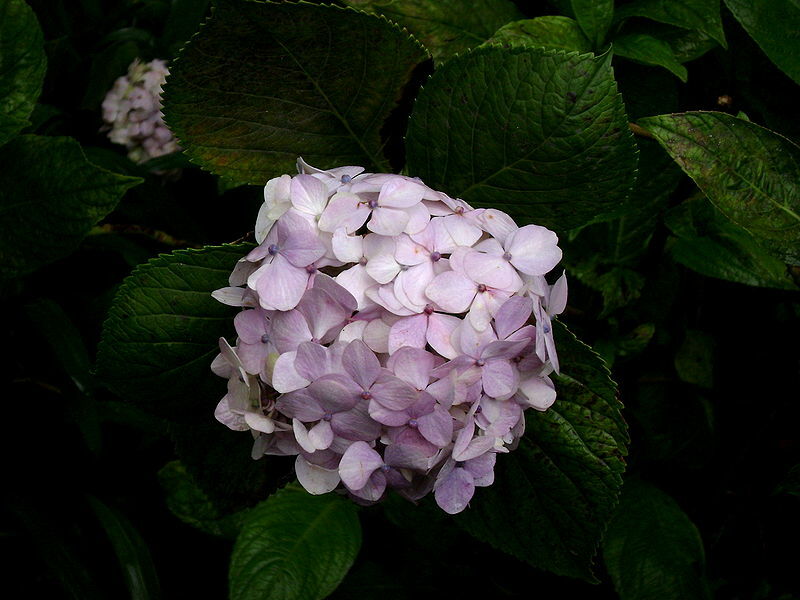 I’ll finish this entry with the country’s native flowers. 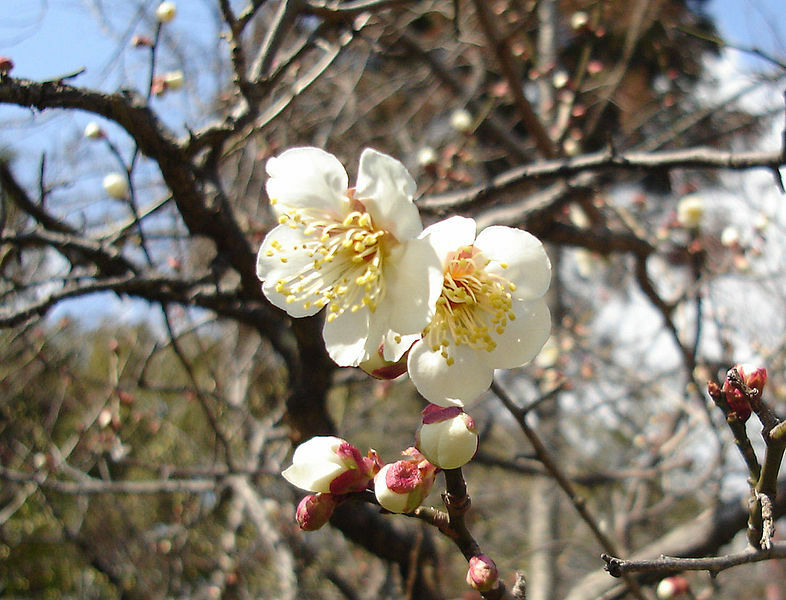 When Chinese culture entered Japan, ume blossoms (generally translated to “plum blossoms”) became the most popular flower, at least in poetry. 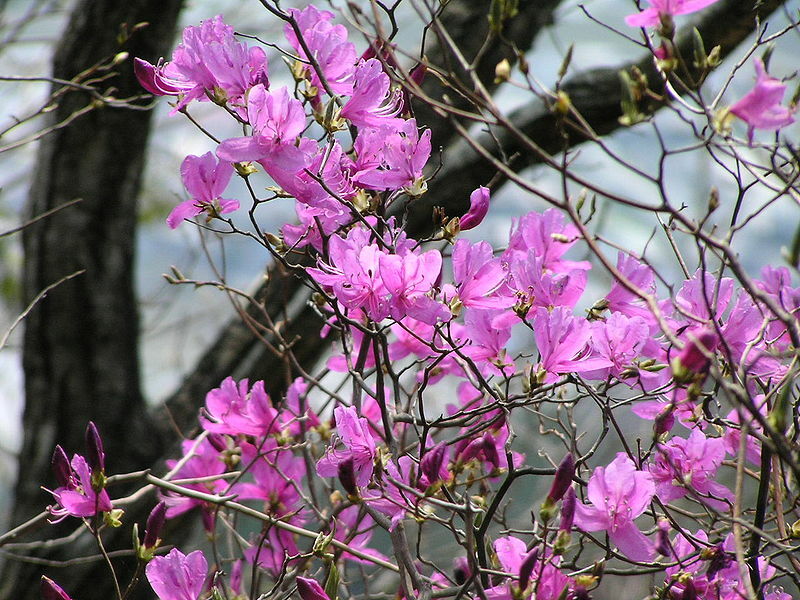 But after a few centuries, that place of honor was permanently taken by the flowering cherry. 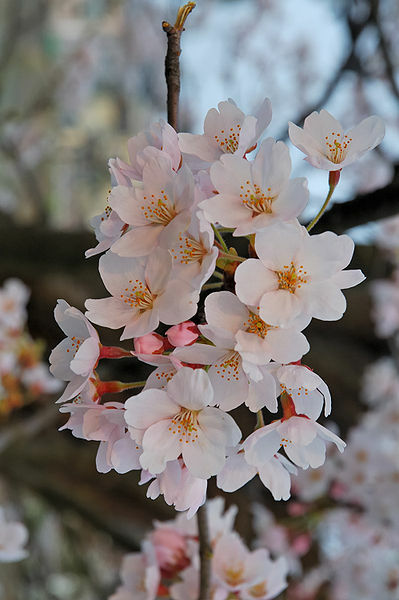 Flowering cherries bloom gloriously for about one week and then their petals scatter. 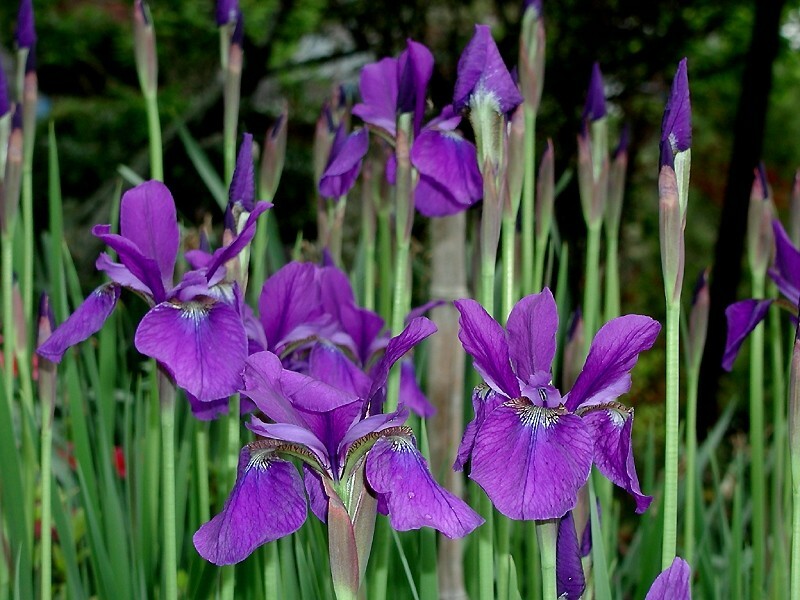 In Japan, they are therefore a symbol of transience. 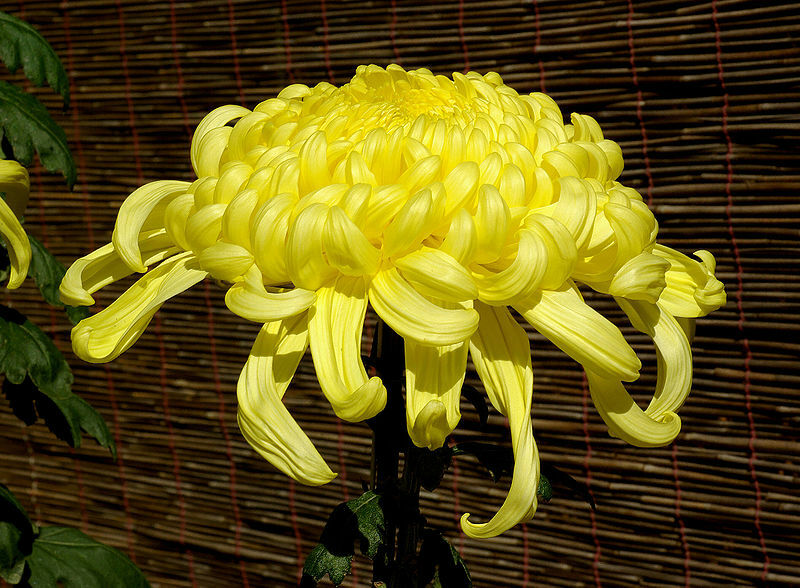 Japan doesn’t have a national flower, and if it did, the cherry blossom would have to be it, but the imperial crest is a golden chrysanthemum. 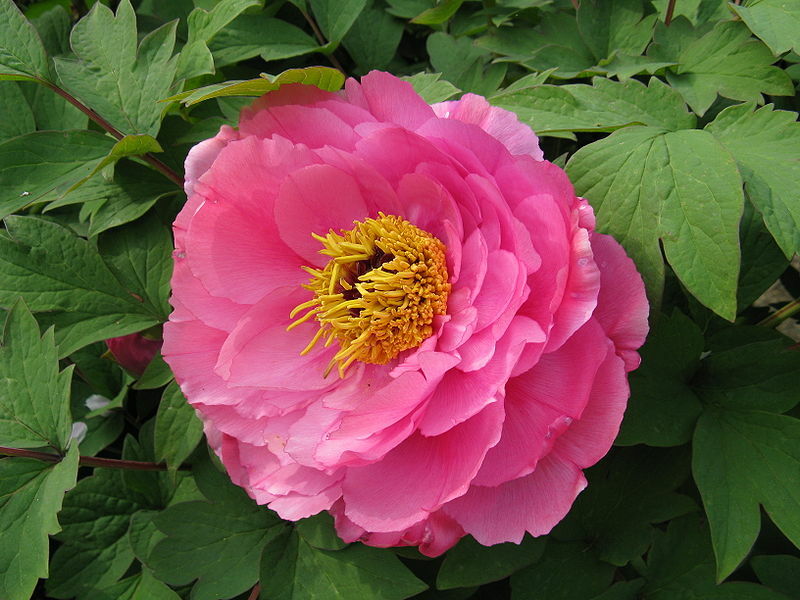 Other native flowers include peony, iris, andromeda, azalea, bluebeard, Kobushi magnolia, many species of camellia, hydrangea, lotus, and wisteria. You are currently browsing the Erratic Dispatches blog archives for October, 2009.